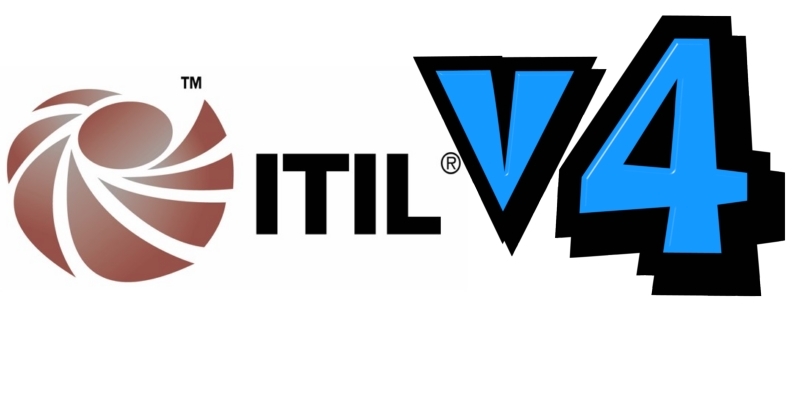 ITIL V4 is here and I am not going to be diplomatic, it is going to be crazy. 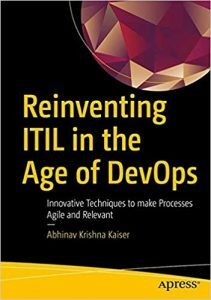 The changes that it rings in will be put to test, especially now that the ITIL has matured over the years and the number of ITIL practitioners, implementers and designers have groomed. 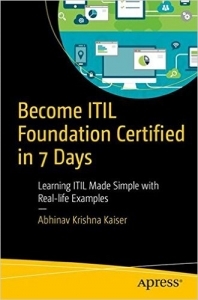 No matter what happens, ITIL V4 will become the new norm in the next year and a half and this will come up as a blessing for the training and consulting organizations with new business in the kitty, and the burden upon the shoulders of certification holders to get themselves re-certified. 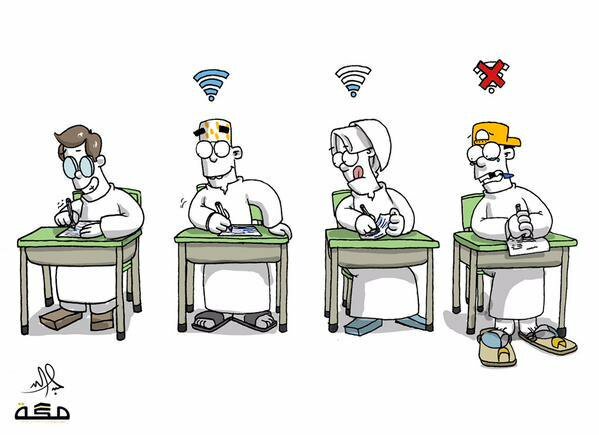 Things will not be dull in the next few months. On the final day of February 2019, the 28th day of the month, ITIL V4 foundation will officially be available for all takers. 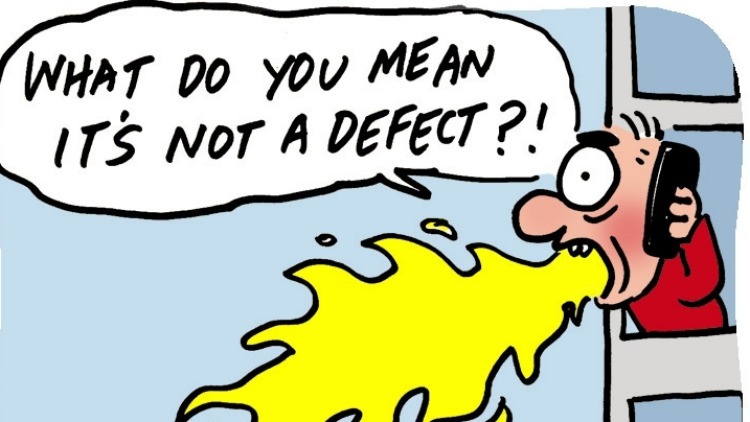 I don’t expect too many to rush into the confusion infested waters right away. The next set of certifications, the Managing Professional (MP) and Strategic Leader (SL) will release in about six months time. The masters certification, which did not find favor in ITIL V3 will not out this year. If you are still bent upon what works and what’s running today – ITIL V3, you could still get certified until June 2020.